Today is my puppy's birthday, so we will give her the presents. 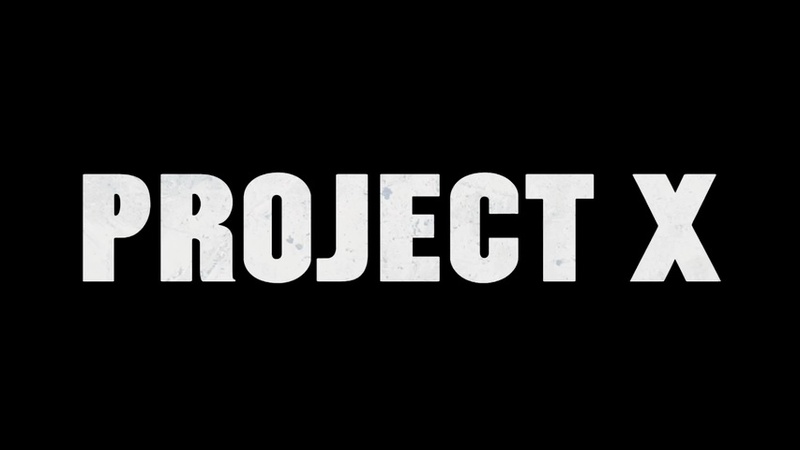 Project 1.5 should be delivered via email, and will send it out. 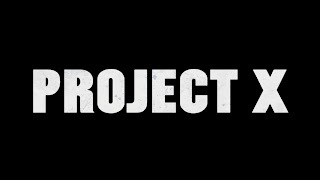 Still waiting on updates from Project 1, no idea of status. In other areas of my life I am floundering a bit and need to make some decisions, but that will not affect any of the above!